Members of the Personal Finance Community are bringing financial literacy to the masses in unconventional ways. This week, we highlighted some of the people making a difference in the way people learn about important financial topics. 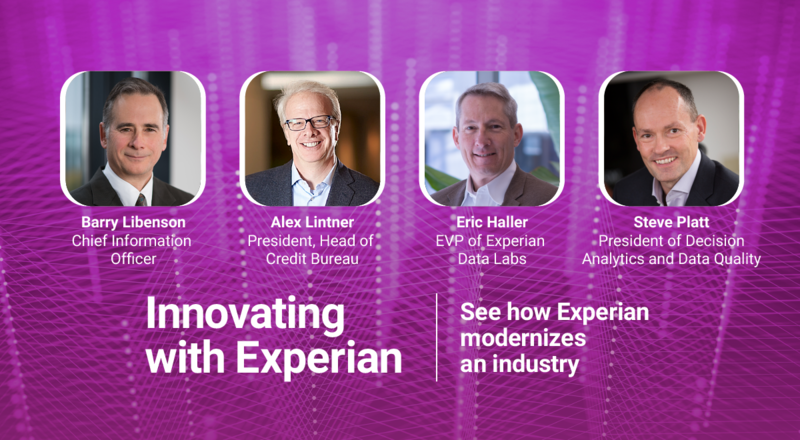 The panel included: Marsha Barnes– Founder of The Finance Bar, Jason Vitug– Founder of Phroogal, Rod Griffin– Director of Public Education at Experian, and Mike Delgado– Social Media Community Manager at Experian. Here’s the link to the discussion on Blab. Q1: How did you first learn about finances? Q2: What does it mean to be financially literate? Q3: What are some habits of financially literate people? 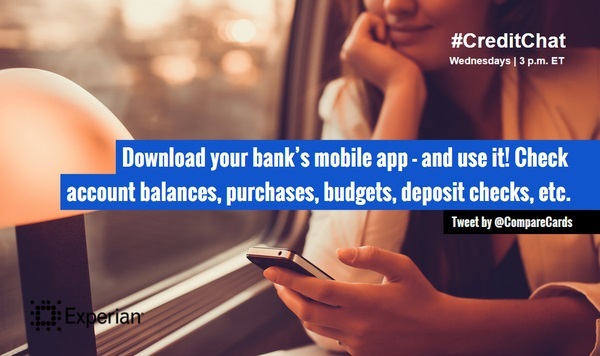 Q4: What are great ways to stay financially literate on the go? 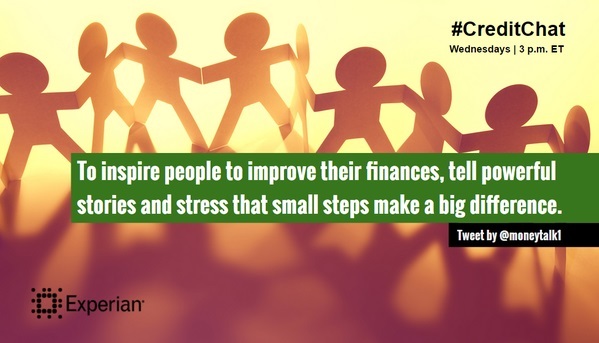 Q5: How can we inspire people in the community to take proactive steps toward achieving financial literacy? 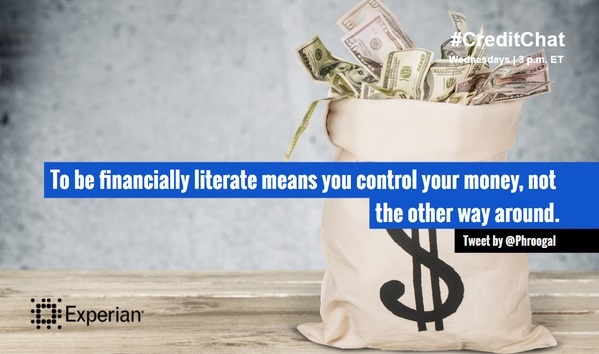 Q6: How can we make financial literacy relatable and applicable to everyday life? 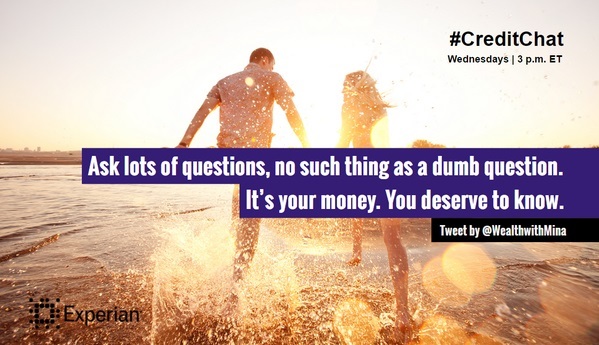 Q7: Do you help your friends or loved ones with their finances? Pros/Cons? Q8: Do you think schools should incorporate financial literacy into the classroom? At what level? 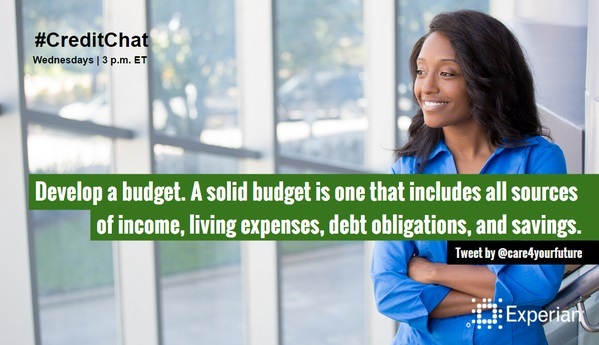 Q9: What financial terms or topics did you find confusing when you first learned about finances? Q10: Do you have a final tip for anyone seeking out financial literacy?